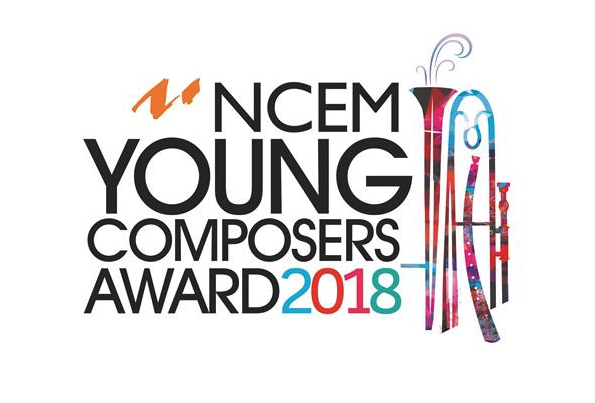 The National Centre for Early Music Young Composer Award in associated with BBC Radio 3, and the English Cornett & Sackbut Ensemble (ECSE) could be yours! This major national award offers bright, young composers the chance to have their composition heard and performed by ECSE at Turner Sims, Southampton, as well as recorded for broadcast by BBC Radio 3. Click here for more information.